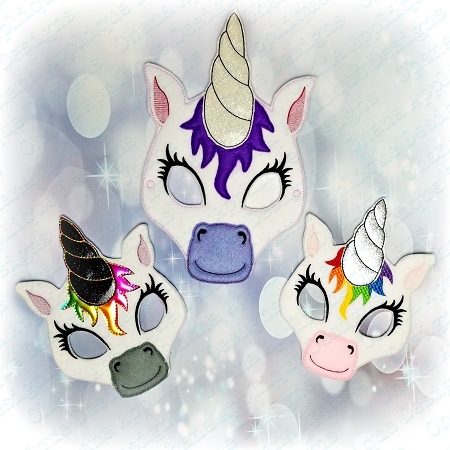 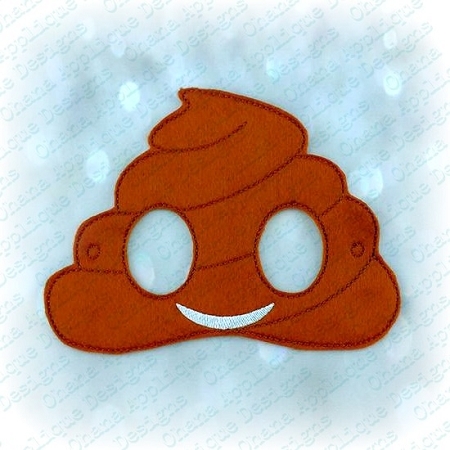 What a great deal to snag this Sleeper Mask Pack chuck full of adorable new sleeper masks! 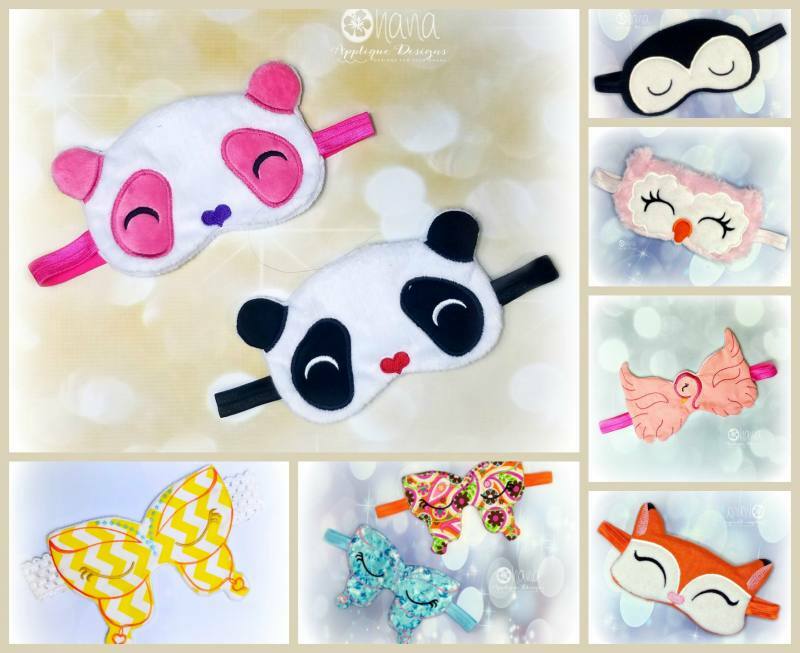 All masks are SINGLE hoops! 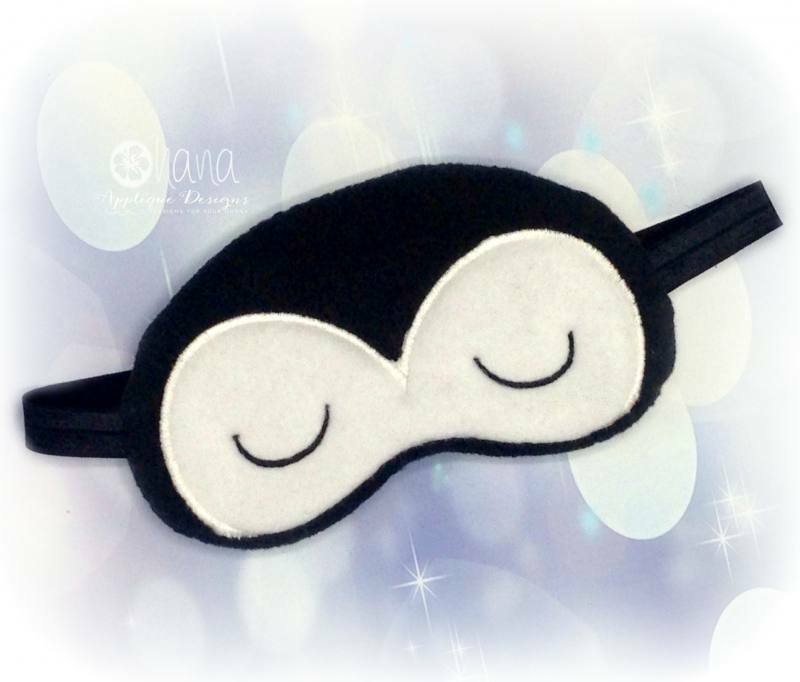 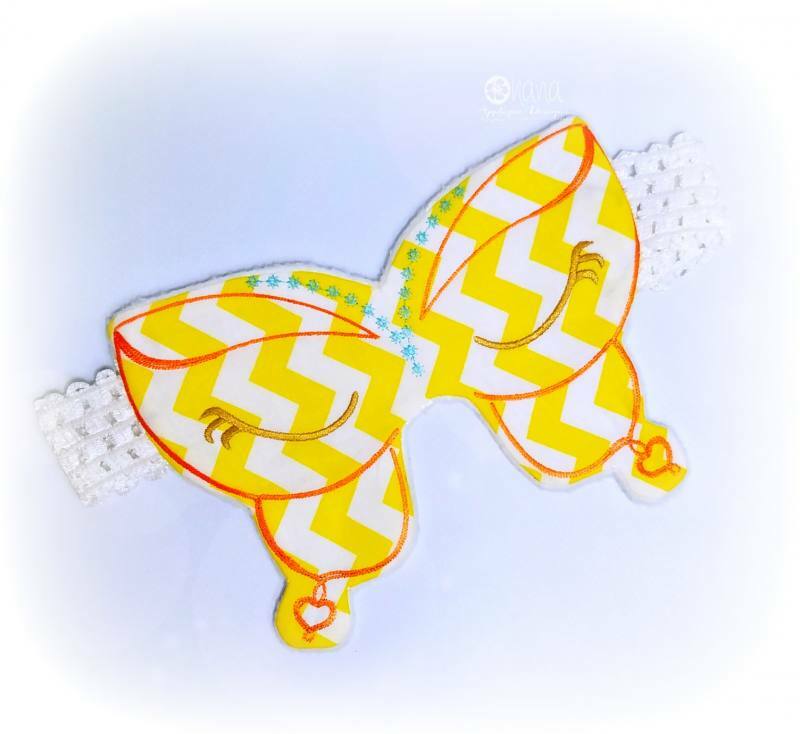 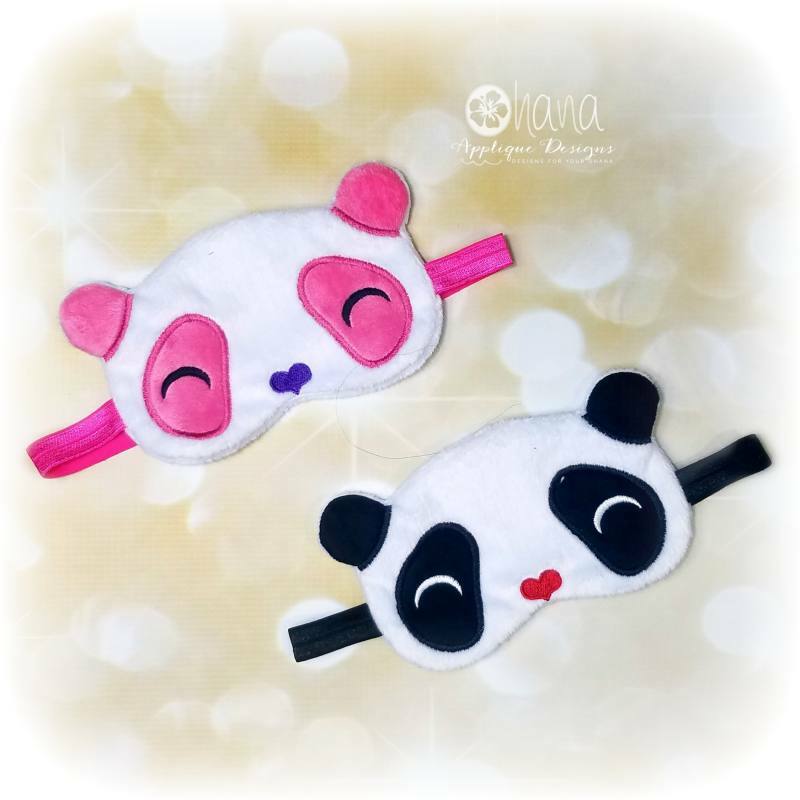 Sleeper masks are PERFECT for this the time of year when the sun goes down later in the evening, or when traveling and your littles are tired but it is too bright for them to sleep restfully.